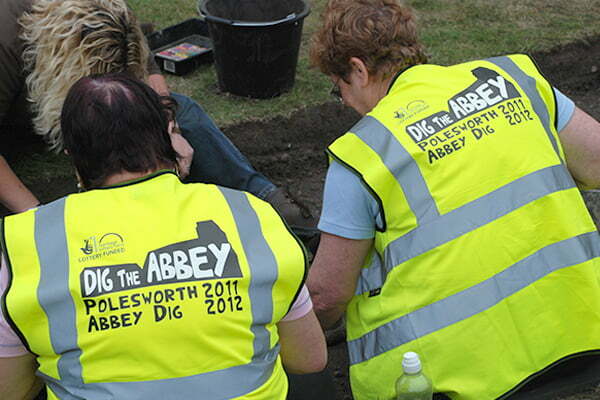 Between 2011 and 2014 a large-scale community archaeological dig was undertaken at Polesworth Abbey during the summer months. 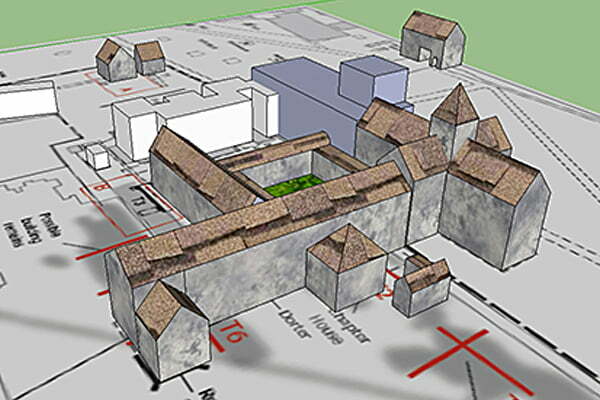 Its aim was to confirm the position and configuration of the abbey based upon previous surveys. 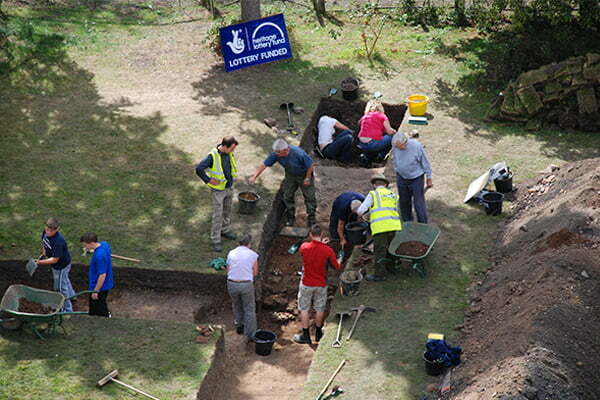 The dig was run by the Northamptonshire Archaeological team and involved over 200 volunteers from within the local community and beyond. Eight areas were highlighted for trenches, some took only a few weeks to complete but the one we called Area A occupied around 16 weeks of exploration and yielded some wonderful data which has fundamentally changed the way we look at the Abbey history. 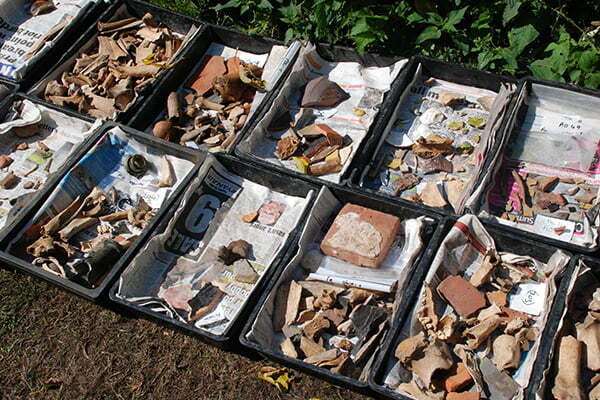 We made a series of films recording the finds in the various areas of the dig.